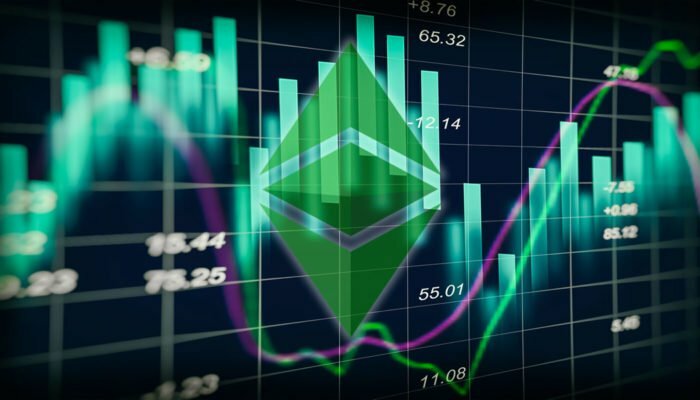 Ethereum classic price recovered recently and moved above the $9.00 resistance against the US dollar. There was a break above a major bearish trend line with resistance at $9.10 on the hourly chart of the ETC/USD pair (Data feed via Kraken). The pair is currently struggling to settle above the $9.50 and $9.60 resistance levels. Ethereum classic price recovered a few points against the US Dollar and Bitcoin. ETC/USD is currently correcting lower towards the $9.25-9.30 support. After trading as low as $8.74, ETC price formed a base for a decent recovery against the US dollar. The ETC/USD pair started an upward move and traded above the $8.90 and $9.00 resistance levels. The price even settled above the $9.00 barrier and the 100 hourly simple moving average. Later, there was a break above a crucial pivot level near the $9.05-9.10 zone. More importantly, there was a break above a major bearish trend line with resistance at $9.10 on the hourly chart of the ETC/USD pair. The pair traded towards the $9.50 resistance zone where sellers appeared. A high was formed at $9.62 and later the price started a downside correction. It declined below the 23.6% Fib retracement level of the recent wave from the $8.74 low to $9.62 high. However, there is a decent support formed near the $9.20-9.30 zone. Besides, there is a connecting bullish trend line in place with support at $9.25 on the same chart. Finally, the 50% Fib retracement level of the recent wave from the $8.74 low to $9.62 high is at $9.18. The chart suggests that ETC price could find a strong support near the $9.20 level. As long as there is no close below $9.20, the price may recover further above the $9.50 and $9.60 resistances in the near term. Hourly MACD – The MACD for ETC/USD is slightly placed in the bullish zone. Hourly RSI – The RSI for ETC/USD is moving lower towards the 50 level.